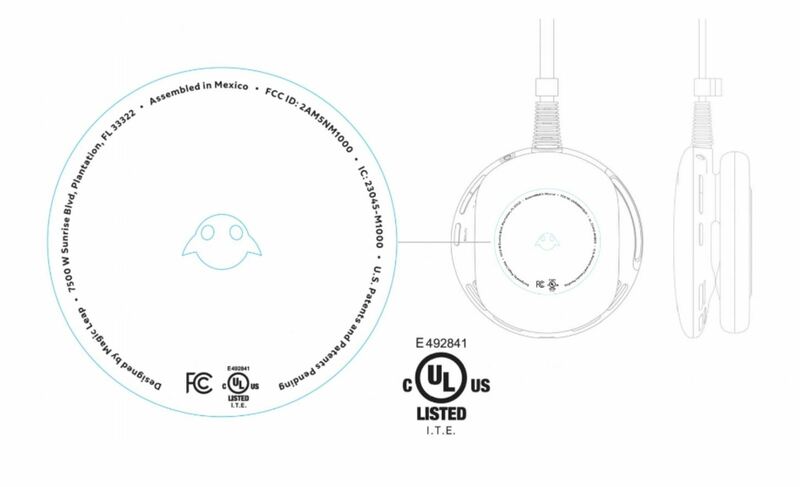 The rite of passage for each Tech product, officially known as the Federal Communications Commission (FCC) certification, came for the Magic Leap One: Creator edition. The approval was stamped on Friday, the 13th (let's hope) not bad omen, at a request by Magic Leap on July 10th, a relatively quick turnaround for any bureaucratic body. 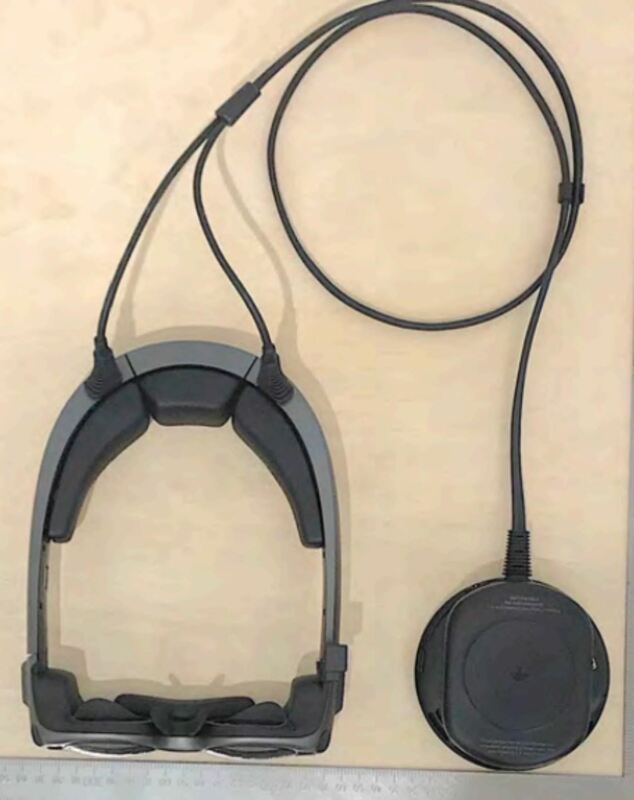 According to the documentation the device will contain Bluetooth and Wi-Fi connectivity, but it will not have a mobile device. The documentation gives us the tech version of mugshots for the device. Earlier this week, AT & T announced that it was "the exclusive wireless distributor for Magic Leap consumer products in the US In addition, AT & T announced that Magic Leap One: Creator Edition would be delivered to qualified designers and developers later this year. When analyzing language, the implication is that The Creator Edition may differ from the consumer launch product, however, there is a possibility that AT & T may provide the ML1 with a wireless hotspot We've contacted Magic Leap for confirmation. Nonetheless, FCC certification is one of the last hurdles that Magic Leap must overcome to get started shipping the device. 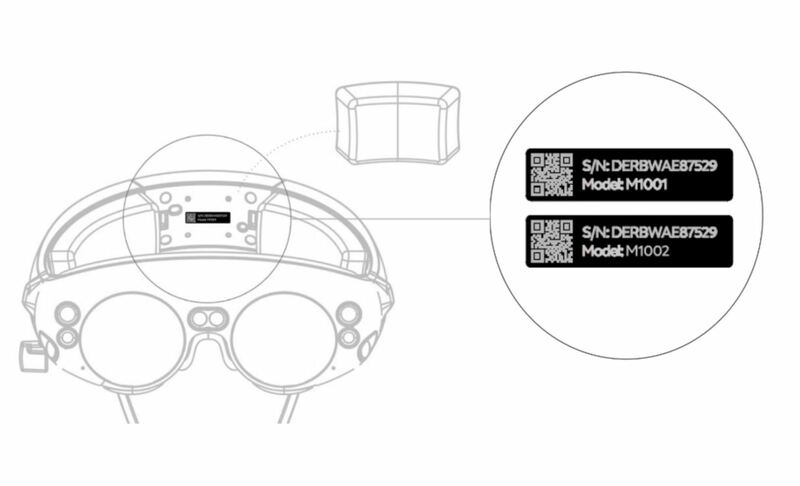 Considering that Magic Leap representatives have left Considering that ML1 will be delivered by the end of summer, it seems we can expect to see more about ordering and shipping the device soon.